Brooklyn, NY TerraCRG welcomes five new hires and celebrates three promotions within the firm. 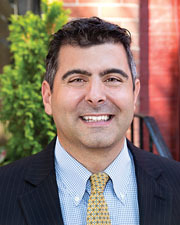 Cosentino joined in 2010 as a senior associate, and has been responsible for increasing sales for multifamily and mixed-use buildings in the Bushwick, Bedford-Stuyvesant, East New York and Brownsville, neighborhoods. 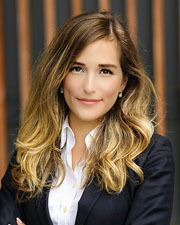 Cosentino was previously a trial attorney at Jones Day, is a member of the New York State Bar, and holds a law degree from Georgetown University Law Center and a BSBA in Marketing from Georgetown University. Edwards joined the firm as COO in 2013, overseeing finance, technology, human resources, and operations. As a member of the management team, Edwards spearheaded the acquisition and restoration of the TerraCRG headquarters building on Dean St. Edwards’s hard work, dedication to, and passion for the TerraCRG brand has earned him the position of partner. 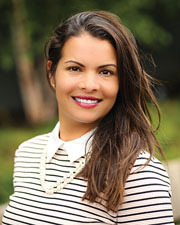 Agrusa joined the firm in 2017 as the senior marketing manager. She has worked closely with the sales and leasing teams to enhance the firm’s branding strategy, digital presence, and media relations. She was previously the director of Brooklyn tourism at the Brooklyn Chamber of Commerce. 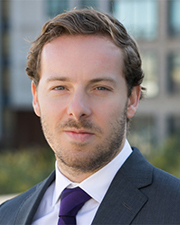 Blum joined as an investment sales associate on the firm’s leading sales team lead by Ofer Cohen and Marks. 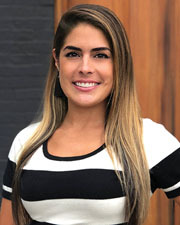 She is actively involved in sales and marketing cycles, with a focus on investment sales of income-producing assets, including multifamily and mixed-use properties. Allen also joined as an investment sales associate on the firm’s leading sales team. 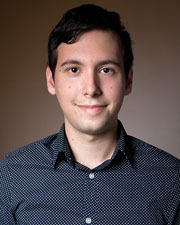 Prior to joining, Allen was a financial analyst at Brown Brothers Harriman in Denver. Garrett received both his B.S.B.A and M.B.A. from the University of Denver Daniels College of Business. Pardo is a pioneer of the area commercial market boom, bringing 17 years of retail and office leasing experience. She helped curate some of the most successful neighborhoods and projects in the borough including, DUMBO, Downtown and Industry City. Pardo is focused on building new services that are a natural extension of the TerraCRG platform by leading the development of the commercial leasing team and evolving owner asset monetization and leasing in the borough. 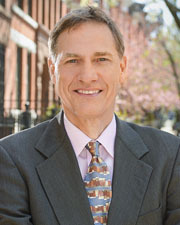 Pardo previously held roles with Two Trees Management, Jamestown Properties and Ingram and Hebron. Robertson joined as graphic designer and is focused on embracing the TerraCRG brand while bringing marketing practices to new heights. 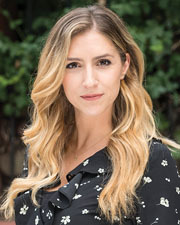 Robertson comes to the firm from the fashion industry, specializing in graphic design, branding and digital marketing for a women’s fashion start-up producing clothing in Industry City.